Recovered from a sampled signal. Also focus on aliasing effect. The filter by ωc should be constant over the frequency range |ω| < ωm..
(ii) The value of resistance R if the capacitor used is 10 pF. Also drive the expression used. 3. 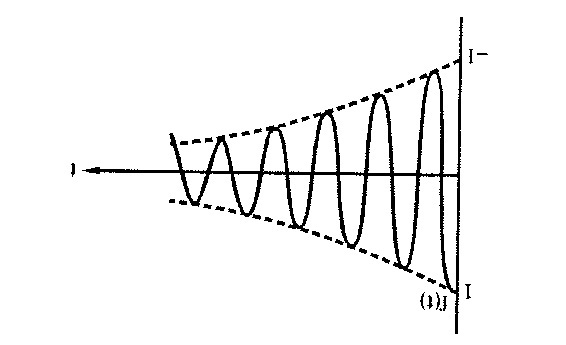 (a) A carrier A cos ωct is frequency modulated by a single tone modulating signal, f(t) =Em cos ωntt. draws the phasor diagram of NBFM and AM. Find the modulation index, modulating frequency deviation, carrier frequency and the power of the FM signal. (b ) Explain the working principle of the adaptive delta modulation system. Rate in DPSK is greater than is PSK . (b) Find the channel capacity of the channel shown in fig. 2. (i) What is the information rate of this source? of 10 kHz and an SN ratio of 20 dB? (iii) Find the SN ratio required for error free transmission for part (ii). source if the SN ratio of 20 dB? (b) What are the error controlling codes?